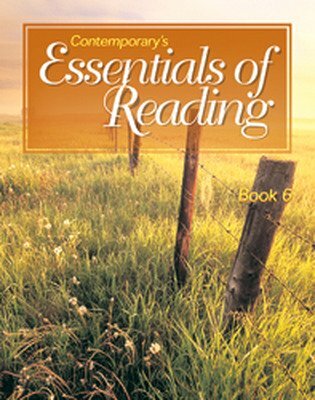 Contemporary's Essentials of Reading is a six-book series that takes non-reading adults through the alphabet and numbers with the eventual goal of reading at a sixth grade level. 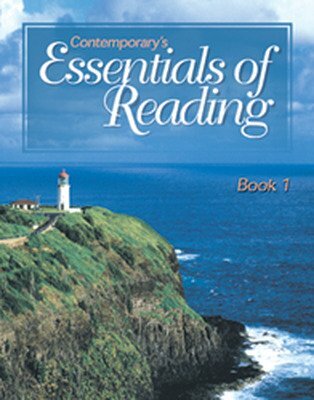 Essentials of Reading is a series of six books that begins with a text for nonreading adults, by introducing the alphabet and numbers. With the successful completion of the posttest in Book 6, students should be able to read at the sixth grade level. All six books have been designed as stand-alone texts. Each text concludes with a posttest used to determine if students are ready for the next level.